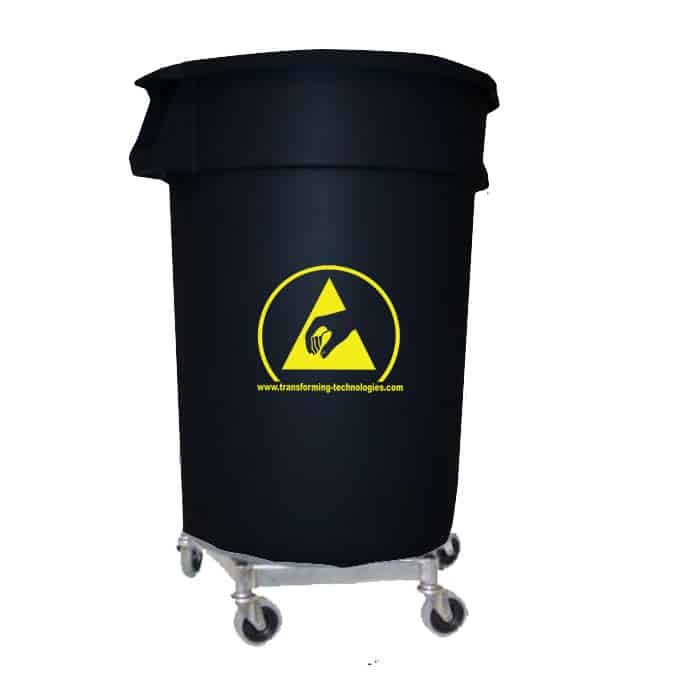 Conductive ESD trash cans remove the static threat of plastic receptacles that can damage sensitive electronic devices. 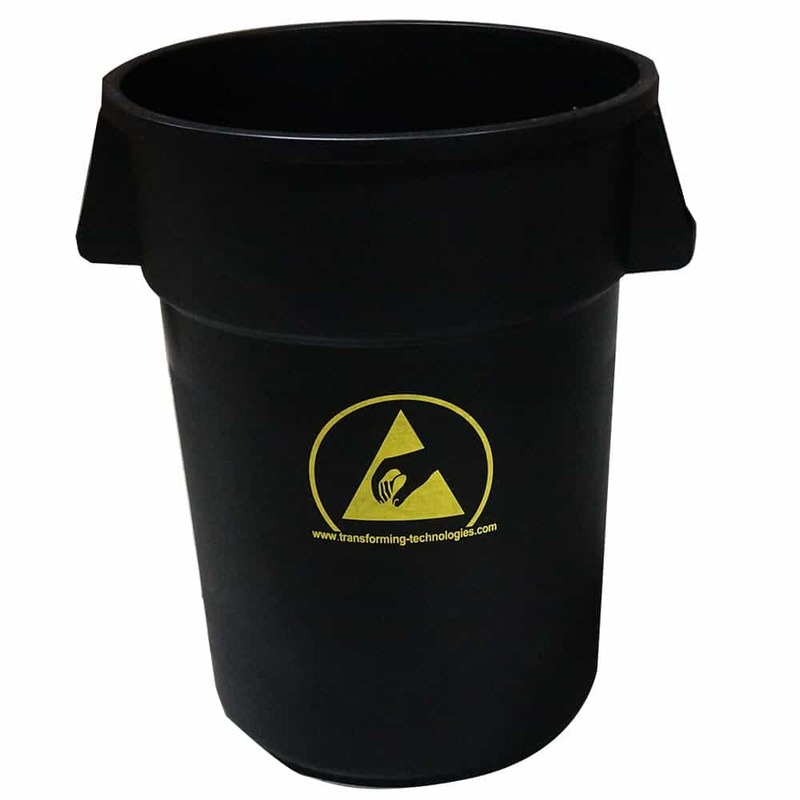 Use this 44 gallon ESD trash can safely dispose of materials that pose a danger to spark or discharge and damage static sensitive items. ESD/anti-static trash cans keep charged waste materials away from sensitive electronic devices and from chemicals that could be ignited by a spark. When grounded, the cans and liners will not hold a static charge and contain materials safely. 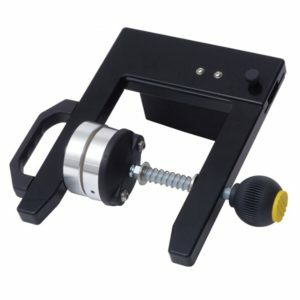 Ideal for cleanrooms, electronics manufacturing, inspection, quality control, and research laboratories. 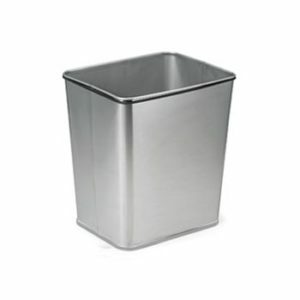 Transforming Technologies’ WBAS180 ESD trash can is a large trash can able to withstand the manufacturing environment. Very durable – does not dent, crush or chip. 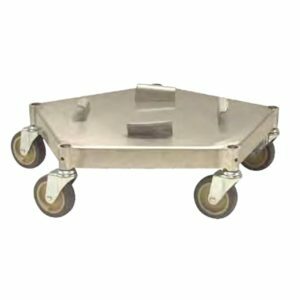 Quickly move the 44 Gallon ESD Trash with the WBASDM conductive dolly. 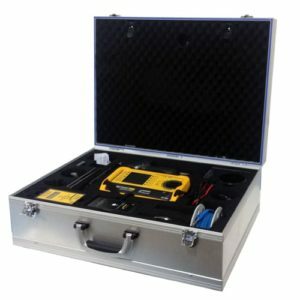 Complies with IEC 61340-5-1. 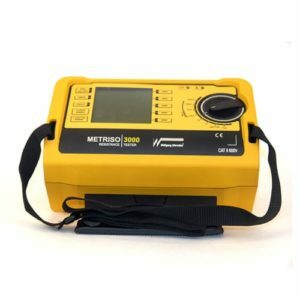 Meets or exceeds requirements of ANSI ESD-S20.20. Is there a need for ESD trashcans? 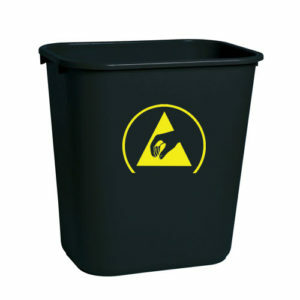 Read more information on our blog post on ESD trashcans.